Team Sunweb will start at the Driedaagse De Panne with a strong roster that will support Max Walscheid. Since 2018, the race became a one-day event after it used to be three-days since its creation in 1977. 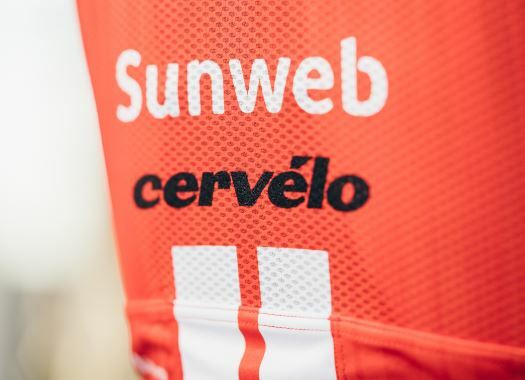 "This will be the team's first appearance at the race since it became a one-day event," said Sunweb's coach Marc Reef. "The outcome of the day will depend on the weather conditions with the wind playing a big role; the area around the Kemmelberg is also very important and where the decisive moves are often made. "Max will be our leader and we can count on a strong lead-out in the finale, with Asbjørn (Kragh Andersen) and Cees (Bol). We showed that we're in good form at Nokere last Wednesday, with this trio riding a strong finale and taking the win. We're ready to show that again in De Panne. This race will also be Florian (Stork)'s first at WorldTour level after stepping up from our Development program, so it will be a good experience for him."